SRK’s adorable selfie with AbRam is the best Eidi to all his fans! Shah Rukh Khan is known to shower his love, gratitude and appreciation to his fans every chance he gets. Every year on Eid, he meets and greets his fans and celebrates the pious festival with them. This year though, the actor is in the United States for the shoot of his film ‘Zero’ and couldn’t be there to meet his fans and celebrate Eid with them. 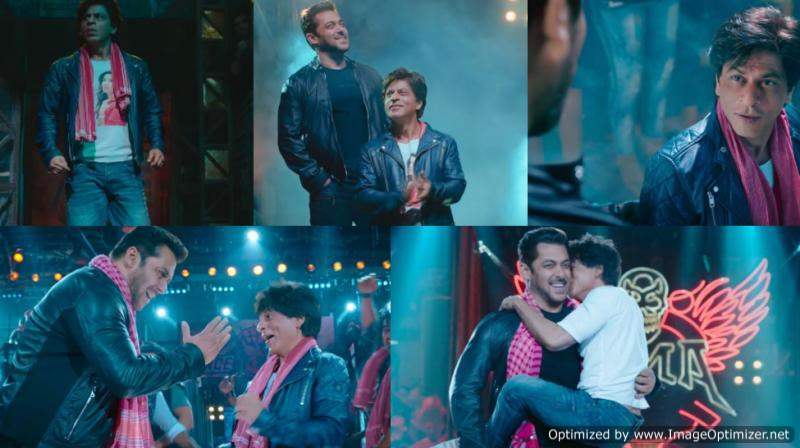 Shah Rukh recently released the teaser of his upcoming movie ‘Zero’ as an early Eid gift for all his fans and followers around the world. In the promo. Bollywood’s Dabangg Khan AKA Salman Khan appears in a surprise cameo. The two superstars’ chemistry in the teaser has left the fans wanting more. 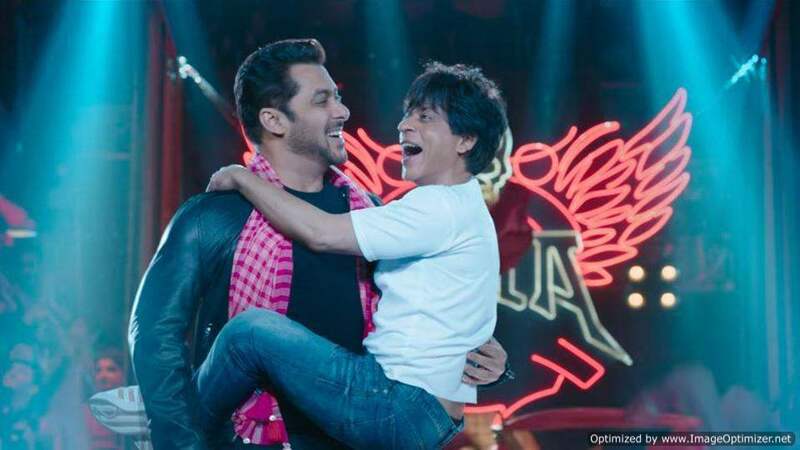 Salman Khan and Shah Rukh Khan are going to share screen space after almost a decade and it has made everyone excited to watch the film. ‘Zero’ is directed by ‘Ranjhanna’ and ‘Tanu Weds Manu’ director Anand L. Rai and it also stars Katrina Kaif and Anushka Sharma in prominent roles. Shah Rukh is apparently playing a double role in the film, one of which is of a dwarf who is a big fan of Katrina Kaif. The film will release on December 21st this year. If sources are to be believed, Shah Rukh has also been offered Rakeysh Omprakash Mehra’s ‘Salute’ which will also star Kareena Kapoor. Though no official announcements have been made till now. 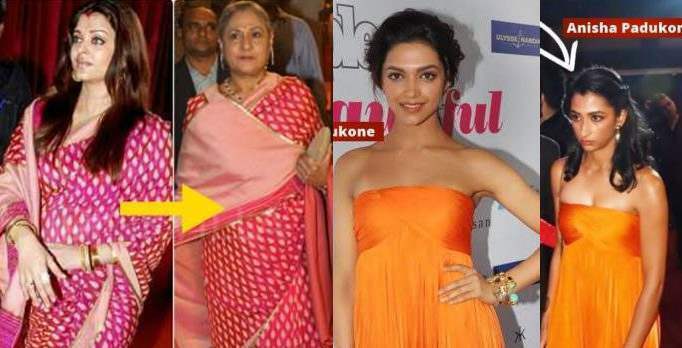 Shah Rukh has also refused to comment on such speculations as he is only focusing on ‘Zero’ these days. Next story OMG! Bobby Deol was supposed to do Shahid’s role in ‘Jab We Met’. Previous story Ranbir And Ranveer To Share Silver Screen Soon! See INSIDE!